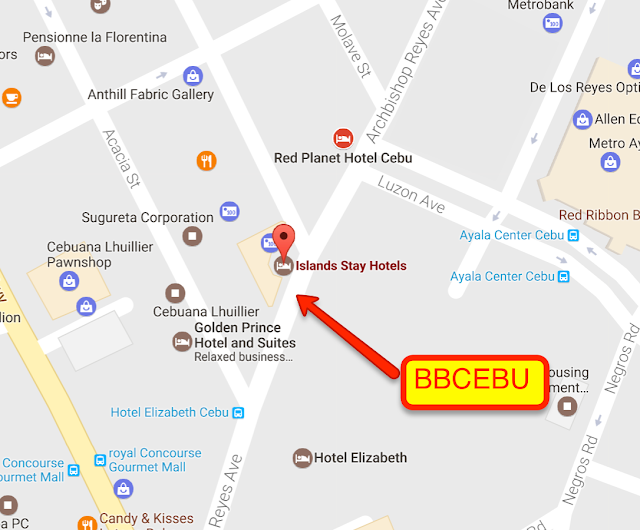 Home #032eatdrink Cebu Food Food Promo 3-DAY Combo Promo at #BBCEBU! 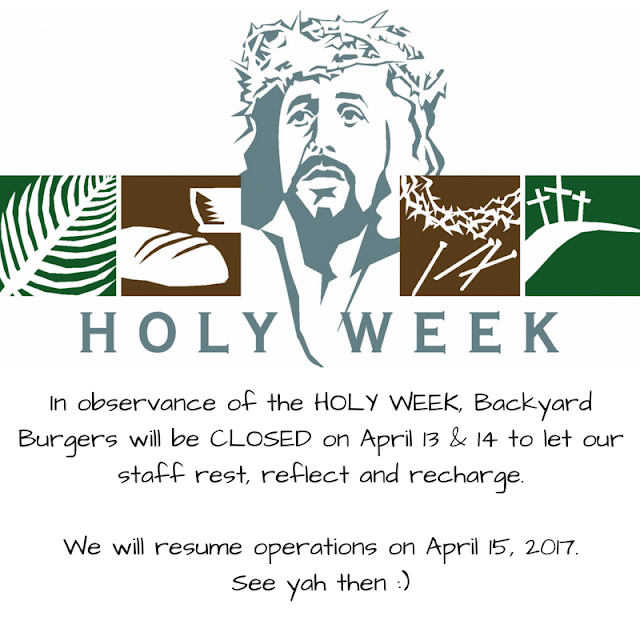 With it's opening, Backyard Burger presents it's 3-day Combo Promo! BBCEBU plus 60 Combos for the rest of the week, yes before the no-meat weekend. 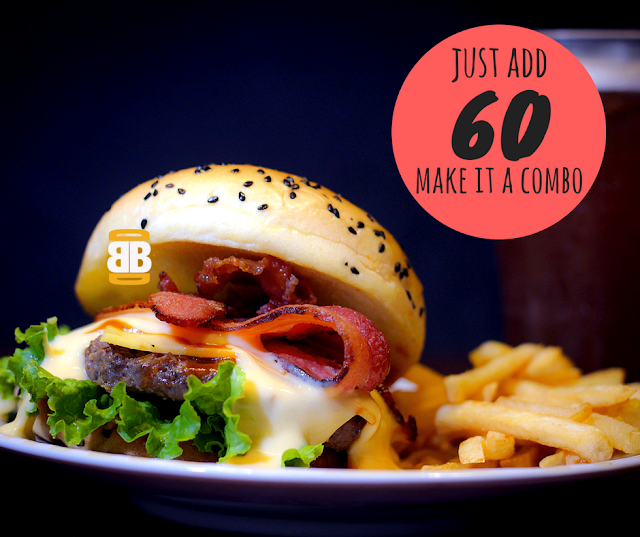 Easy step to do: just add Php60 of any burger with Fries and ANY drink!